EYMM Black Friday thru Cyber Monday Sale! – Everything Your Mama Made & More! EYMM Black Friday thru Cyber Monday Sale! 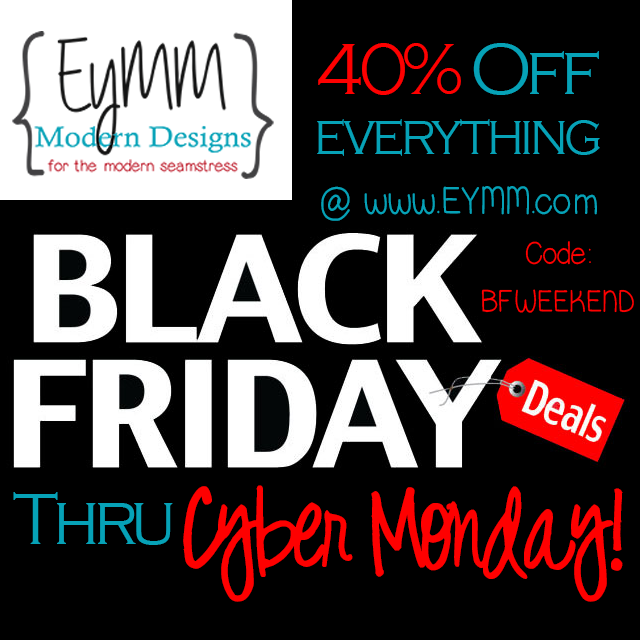 NOW, Friday 11/27/15 at 12:01AM through Monday 11/30/15 at 11:59PM save 40% off the entire EYMM store using the code BFWEEKEND at www.eymm.com. Plus, spend $50 or more (after coupons) and get a $10 Gift Card to send to a friend! 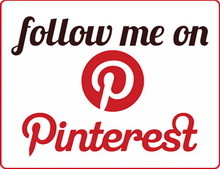 Gift Card will be sent with-in 24 hours of completed, qualifying orders. Members of the EYMM email list and EYMMFans facebook group will have access to member only exclusive sale leading up to the weekend! It doesn’t get much better then this! We don’t have big store wide sales often, and this is the last of this year so don’t wait, it will be over before you know it.